A unique employer-led approach to vocational learning has helped a Black Country training provider secure one of the UK’s most prestigious training awards. Annual Apprenticeship Conference and Exhibition. 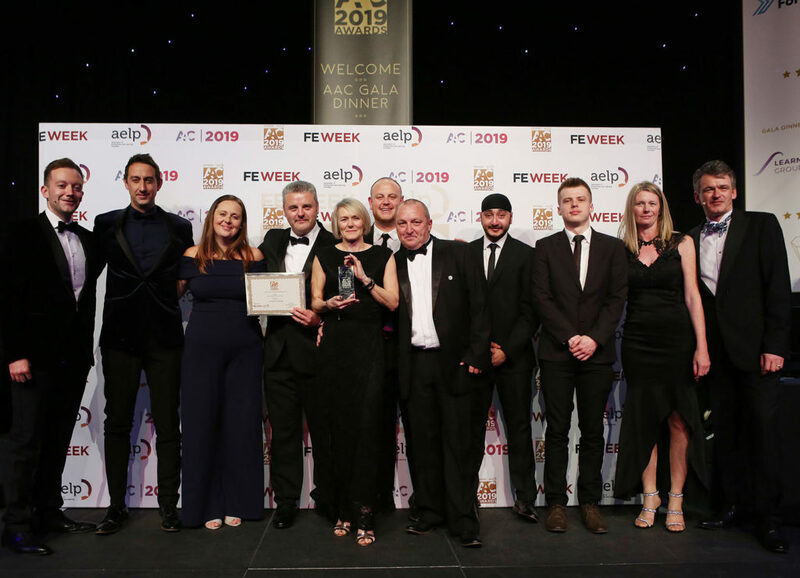 In-Comm Training, which operates three state-of-the-art academies in Aldridge, Bridgnorth and Shrewsbury, overcome competition from more than 350 rivals to secure the Apprenticeship Provider of the Year title at a glittering finale held by FE Week and the Association of Employment and Learning Providers. 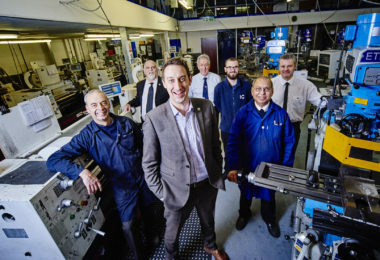 The high-profile judging panel praised the firm for the way that it has placed businesses at the heart of its approach, using the expertise, knowledge and requirements of engineering and manufacturing companies to shape the way courses are delivered and the technology it invests in. This has seen it work with more than 450 different businesses across the UK and contributed to an impressive 40 per cent uptake in starts over the last twelve months – all achieved in the face of a downward trend in apprenticeship engagement. Gareth Jones, joint Managing Director at In-Comm Training, commented: “We know that our approach is different, but to have it recognised on a national scale, against companies ten times our size, is a tremendous achievement. 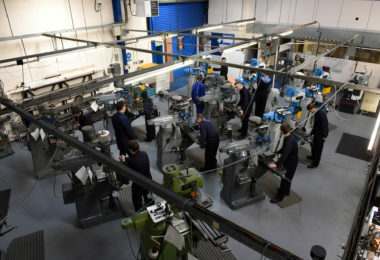 In-Comm Training, which is rated as ‘Outstanding’ by Ofsted, has masterminded £7m of investment in its three academies, offering over 40,000 sq ft of dedicated manufacturing training space, including the latest CNC machine tools, automation, robotics, metrology solutions and 3D printing. 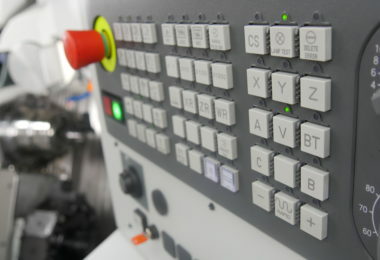 This is reinforced by access to industry-experienced trainers and 11 technical partners, who include Blum-Novotest, Ceratizit WNT, Engineering Technology Group, Guhring, Hexagon, HK3D and Hyfore Workholding. 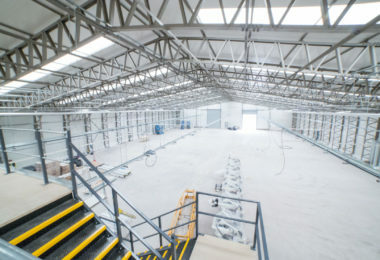 It currently has over 280 apprenticeship positions vacant and these are for part and full-time trailblazer courses with a job at a local manufacturer guaranteed at the end of it. For further information, please visit www.in-comm.co.uk or follow @incomm_training on twitter. Take advantage of these upcoming courses that are up to 100% funded until the end of March 2019! What will be the key skills trends of 2019?